Smiles are beautiful, but they can also suffer some damages over time. Whether due to accident, disease or some sort of flaw in the teeth and gums, you can improve the look of your damaged smile through the use of high quality restorative dentistry. 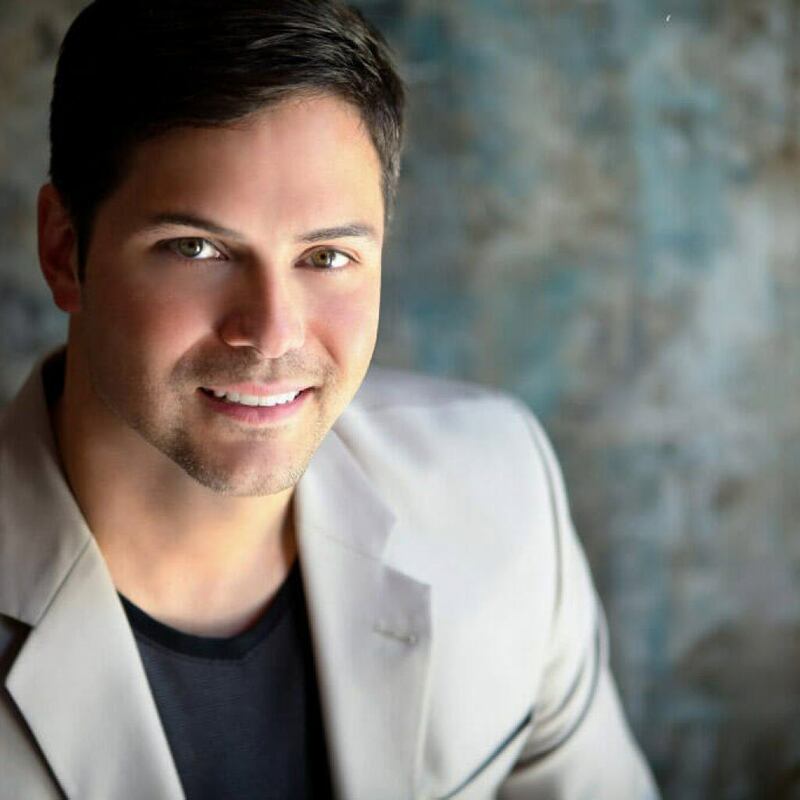 Patients of Dr. Ross S. Headley can visit our Overland Park, KS office and discuss a long list of possible treatments that can help them regain or create a beautiful, healthy and functional smile. Restorative dentistry is exactly as it sounds, dental expertise used to restore the mouth and gums to their best health and appearance. It can include an array of treatments ranging from the use of dentures and bridges to crowns and even dental implants. The finest options in restorative dentistry must begin with a full and comprehensive consultation. No two smiles are alike and your history is an important part of your best dental care. Dr. Headley and his team will help you make the right choices based on your needs and your specific dental issues. 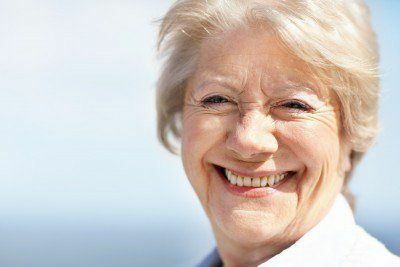 Dentures are an option for patients who have lost their adult teeth for any number of reasons. They are also an option for those who may need to have adult teeth removed. Though they are not as functional as other restorative dentistry options, they may be the perfect solution for you. Dental implants are a premium treatment that helps your teeth, gums and jaw remain in the best condition possible. They are two-piece units that replace both the roots and the crown of adult teeth that were lost to decay, disease or injury. They are a surgical remedy that gives you the same function as the natural tooth and you can also use them as an anchor for other restorative work such as bridges or dentures. Dental crowns are just as they sound and will replace the upper portion of the tooth, normally called the crown. Dental crowns will be used to complete implants, root canals and even when too much of the tooth has to be removed for a filling. They look natural and are colored to match the surrounding teeth. Bridges are similar to dentures, but are fixed rather than removable. You will need to discuss your options with Dr. Headley to ensure this is a good choice for your restorative dentistry. Patients of our Overland Park office can consult with Dr. Headley about their restorative dentistry needs. He will perform an assessment and ensure that your smile is restored to health, full function and beauty. For more information, or to book a visit, please give us a call at (913) 491-6874 or use our online contact form and Dr. Headley or one of our staff will get back to you promptly.